Can Danny and his father outsmart the villainous Mr. Hazell? 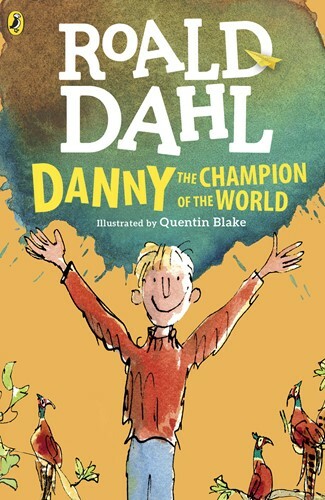 Danny has a life any boy would love-his home is a gypsy caravan, he's the youngest master car mechanic around, and his best friend is his dad, who never runs out of wonderful stories to tell. But one night Danny discovers a shocking secret that his father has kept hidden for years. Soon Danny finds himself the mastermind behind the most incredible plot ever attempted against nasty Victor Hazell, a wealthy landowner with a bad attitude. Can they pull it off? If so, Danny will truly be the champion of the world.